These durable interlocking PVC floor tiles are made in the USA. The interlocking system features a loop-to-peg mechanism that allows for a straight edge look when installing different colors together. Each tile measures 18” x 18” x 1/4″ with a flat textured surface pattern. ModuTile’s Flexible PVC floor tiles have loops and pegs to interlock together to create durable residential garage flooring, home gym flooring, trade show flooring, or other indoor flooring. Because of its flexible nature, this tile conforms to virtually any surface, while providing a sleek and attractive top appearance. Measuring at 18 x 18 x 1/4-inch, a single tile covers 2.25 sq. ft., making this one of the larger tiles we offer. 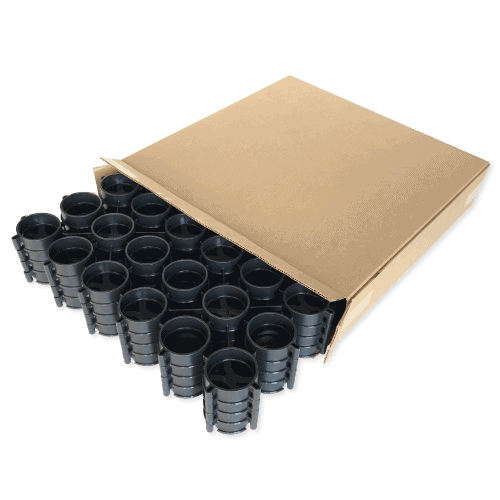 This PVC tile has a six loop-to-peg interlocking system that may be installed over concrete, carpet, plywood, etc. The tiles are manufactured with professional-grade flexible PVC material, making the tiles feel like rubber. The Flat Flexible PVC tile is textured for grip and appeal. The following is a list of additional features to consider. 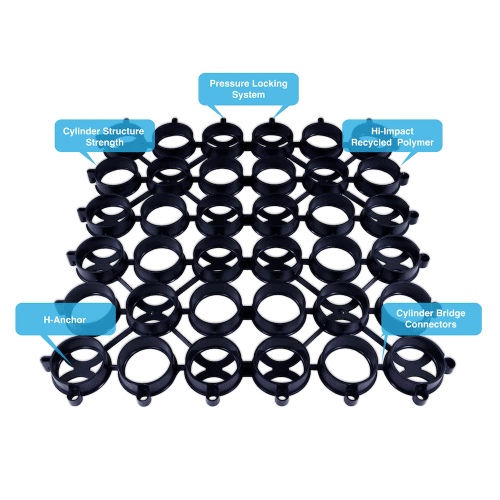 This interlocking floor tile has a six loop-to-peg interlocking system, which is different from the polypropylene tiles. However, the installation method is nearly the same and allows for a straight-edge look once installed. The tiles attach together like a puzzle; two sides of the tile have loops, and the other two sides have pegs. Since a simple downward push is all that’s required to snap the tiles together, the interlocking system makes installation almost effortless. A plastic mallet and kneepads may be used during installation to facilitate locking the pegs and loops together. Please note that epoxy painted concrete has less surface friction; therefore, the tile may potentially shift if installed directly on an epoxy painted subfloor. Double-sided tape or rubber underlayment is recommended to help prevent shifting. TIP: Please note, although the tile will hide subfloor imperfections, a rigid strong base floor is required. This product should not be used over grass, compacted ground, or non-rigid surfaces. The tiles attach together like a puzzle; two sides of the tile have loops and the other two sides have pegs. We have Edge pieces available for the Flexible PVC tiles that are different from the polypropylene tile edges. However, the installation method is the same as the polypropylene tiles. The edges come with or without loops (hyperlink). You can attach the edges with a simple downward push (with the palm of your hand or a plastic mallet) to connect the tiles together from loop to peg. You can also use knee pads to be more comfortable when assembling the tiles. The interlocking flexible PVC floor system creates a floating floor. When interlocked together, you will notice it has a straight edge look, but also has small gaps between each tile. The floating floor expands when it is hot and contracts when it is cold. When the floor is installed, you will notice the tiles do not make noise when walking over them. 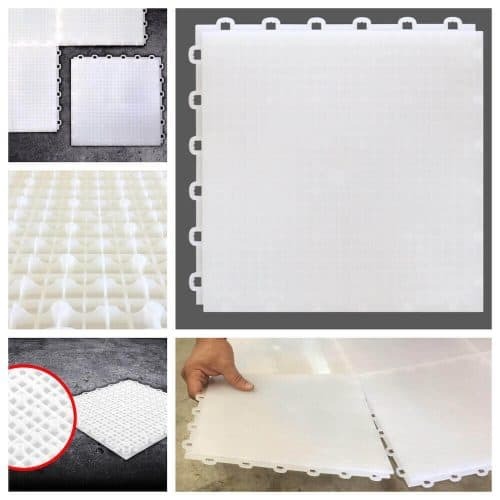 These tiles are mean to be installed in dry areas that do not experience any moisture, humidity or water issue as the tiles do not have a grid structure for air or water flow like the 12”x12” polymer tiles (hyperlink). If placing the PVC tiles in a garage directly over epoxy paint, the tile and concrete will have less friction. Therefore, the tile may potentially shift or slide when installed on an epoxy painted subfloor. If this happens, you may use rubber underlayment underneath the interlocking tiles to help prevent shifting. Also, if installing in a basement or any room that contains thick carpet, you may want to place plywood underneath the tiles to make installation easier. Slide the plywood out as you progress with the installation. TIP: Please note, although the tile will hide subfloor imperfections, a rigid strong base floor is required. This product should not be used over grass, dirt, or non-rigid surfaces. The interlocking floor tiles are manufactured with a slip-resistant, textured surface that helps with traction when walking or working over the tile. However, we still recommend being cautious if the tiles become wet. Any liquid spills or cleaners such as a degreaser or Swiffer will make the tiles slippery like just like any other surface. Make sure to take proper precautions when cleaning and that the tiles are fully dry prior to walking on top of them. PVC is a hard-to-stain, and also resistant to liquid spills due to it being made from a plastic material. 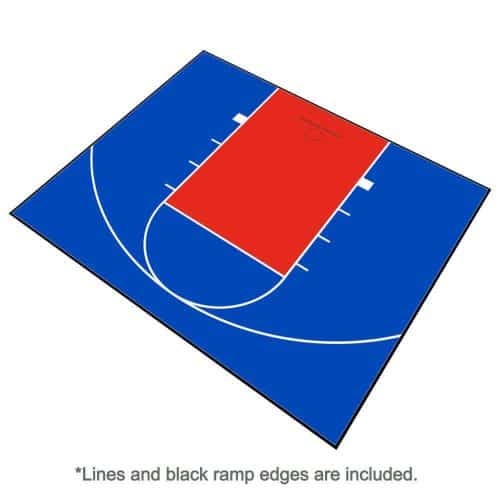 The Flexible PVC floor tiles may become stained by some rubber products such as rubber tires (typically high-performance tires), black soled shoes, rubber casters, chair bottoms, etc. Dirt and debris can be simply swept away with a broom while oil and other liquids can be wiped or cleaned off with household cleaners. To extend the life of the tiles, please periodically clean the tiles regularly with water and mild soap and a cloth or soft brush. TIP: For harder-to-remove stains, you may use a degreaser. 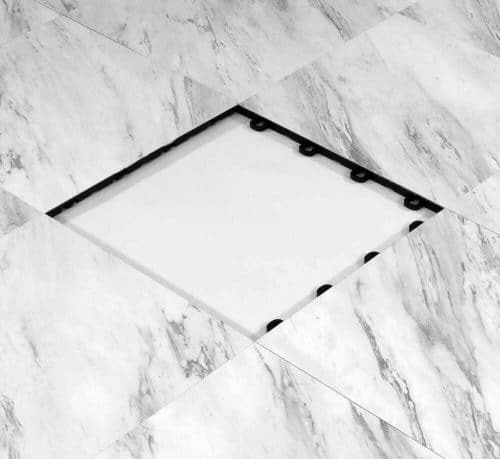 If the tiles are to be used in an area susceptible to acidic liquid spills such as battery acid, it is suggested that you place a protective mat over the floor as such substances are likely to damage the tiles. Just as these tiles are easily installed, they are also easily removed. They will remain locked together until intentionally unlocked. However, when detaching the tiles, be sure to remove them all from the same side. Made to be portable, these tiles can be taken with you wherever you go. They are lightweight for your convenience. Whether you are moving residences or traveling for a trade show, you can easily take your floor tiles with you. 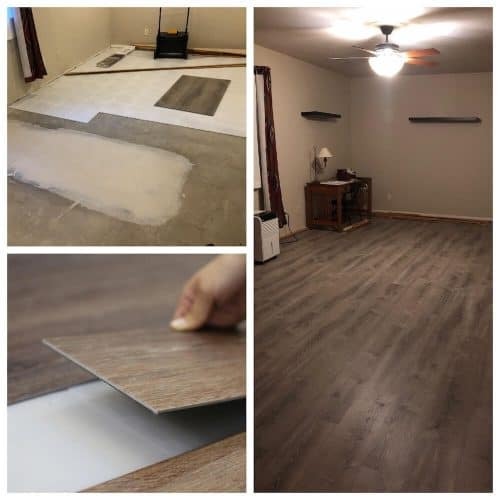 The Flat Flexible PVC floor tile weighs only a few pounds, so the assembly of your floor is a simple experience. Although the tile is very light, it can sustain significantly heavy loads. The Flat Flexible PVC interlocking tiles are perfect for residential garages, workshops, warehouses, etc. From pool tables to RVs, this tile is strong enough to hold a tremendous amount of weight. 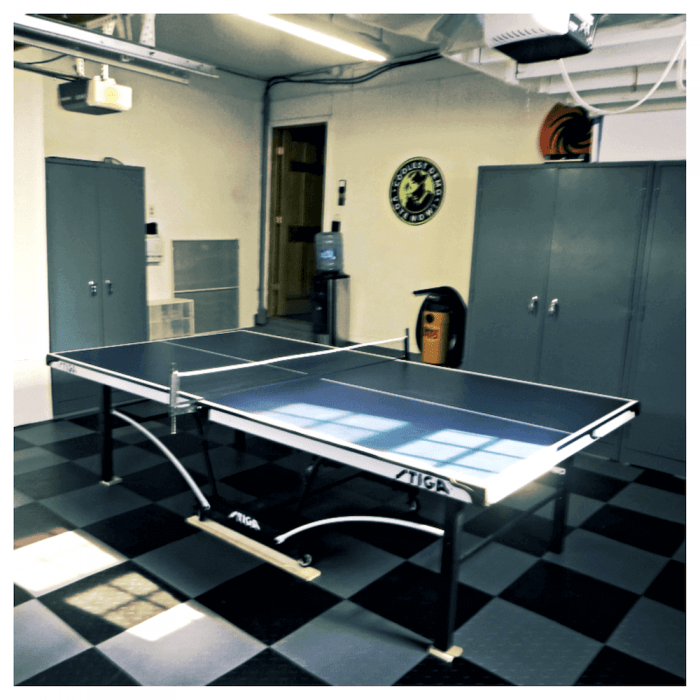 Whether your garage is designed to be a game room or for storage, the tiles are perfect for bearing the weight of large motor vehicles, tool chests, refrigerators, pool tables, and other items you may keep in a garage. These tiles are constructed with professional-grade flexible PVC that make them very quiet when walked on. Unlike some of our other products, the flexible PVC tiles do not feature the grid structure that allows for air flow. If you drive into your garage when it rains or snows, the tiles will need to be removed, cleaned and dried several times annually. If the Flat Flexible PVC floor tiles are installed in a converted garage in which vehicles are not routinely entering, then they do not require the additional maintenance of regularly removing the tiles to clean them. 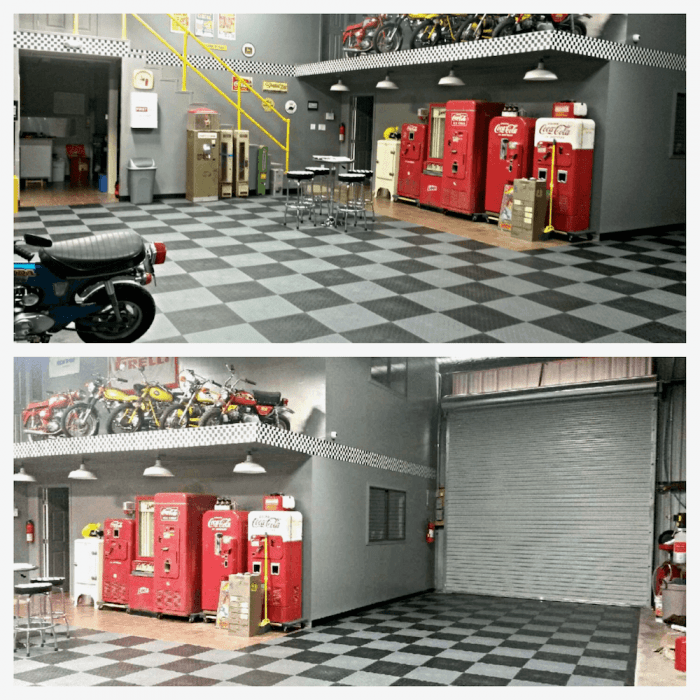 Visit ModuTile’s interlocking garage floor tile page to learn more. TIP: Plywood or another protective flat rigid surface should be used when using jacks or other sharp, heavy objects. Please note, pinpoint weights may cause discoloration and potentially damage the tiles. Please consider tiling around permanent vehicle lifts. Although the polymer plastic is UV protected, the Flat Flexible PVC is not intended for outdoor use. One of the many special characteristics about this tile is its appearance. The Flat Flexible PVC has such a tasteful, neutral aspect to it that it can be used in many different ways. You may use them as a flooring solution for your dry basement floor, home gym, storage room, home office or a trade show. This is an update to my original review. My tiles have been installed for two months now and overall I am still very satisfied. I have a couple of tips to pass along. First, I would caution against using the beige tiles where a vehicle’s tires will rest when it is parked. I found that hot tires will cause scorching of the beige tiles. This is not the case with the black tiles, however. I recently replaced the beige tiles with black tiles in these areas which solved the problem. Second, rather than using a utility knife to cut the tiles, I used a table saw with a 200 tooth fine cutting blade. It made cutting the tiles much easier and it allowed for nice, straight edge cuts. I wrapped up the tile installation today by finishing out the garage storage room. All in all, I thought the install went pretty well for a novice. I am pleased with the look and hopefully I will be happy with the tiles’ durability long term. As promised earlier, attached are a couple pictures of the project. I didn’t take time to clean the tires marks off after pulling the cars out of the garage, but I think you will be able to get a decent view of the job nonetheless. Installed the flexible pvc diamond plate finish tiles in the garage of an older home that we moved into. Looks absolutely great. Installed it by myself over a couple of days and the result was better than I anticipated. Half of the garage I use for a workout area, the other half is for my wife’s car. So, far no problems with either area. Highly recommend. We did our garage so we could play ping pong. We chose the flexible PVC over the more rigid tiles so they would be easier on the feet and provide better traction. I am happy with the choice. The tiles look great. Installation was easy. The tiles seem durable. I have cleaned paint of them without scuffing them. 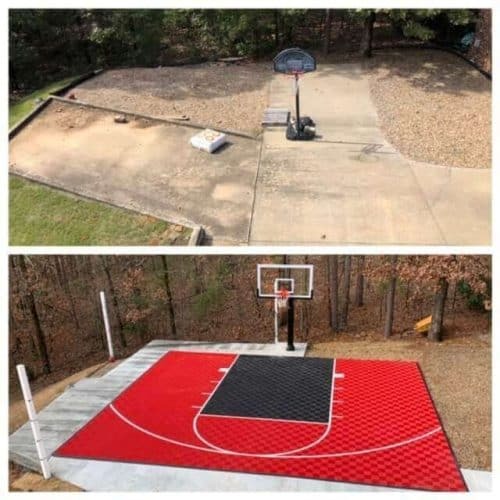 The price was good compared to some other sites, but this is not a cheap way to redo your garage floor. That said, if they hold up well over time, I will consider it a great investment. I’ve searched the market for several months, and I found the best product at ModuTile. 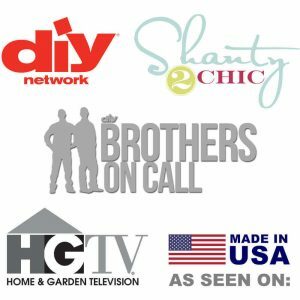 I bought the 18″x18″ flexible PVC tile and couldn’t be happier! Thank you so much.